Tina Turner didn't just break the rules, she rewrote them. This new stage musical reveals the untold story of a woman who dared to defy the bounds of her age, gender and race, featuring her much loved songs, and is directed by the internationally acclaimed Phyllida Lloyd. The Aldwych Theatre was designed by the Australian-born theatre architect W.G.R Sprague and first opened its doors in 1905. During its lifetime, the theatre has been the venue of many performances of note including the first ever performance of Chekhov’s The Cherry Orchard in England; A Streetcar Named Desire starring Vivien Leigh; Tom Stoppard’s Jumpers, Hapgood and Indian Ink all featuring Felicity Kendall; Tom And Clem starring Sir Michael Gabon and Alec McCowen; and Amy’s View with Dame Judi Dench. In 1982, the theatre was acquired by the Nederlander Organization, who still own and run the theatre, after 21 years of ownership by the Royal Shakespeare Company. Located near Covent Garden underground station, this Grade II listed building has an impressive capacity of 1,200 over three levels. 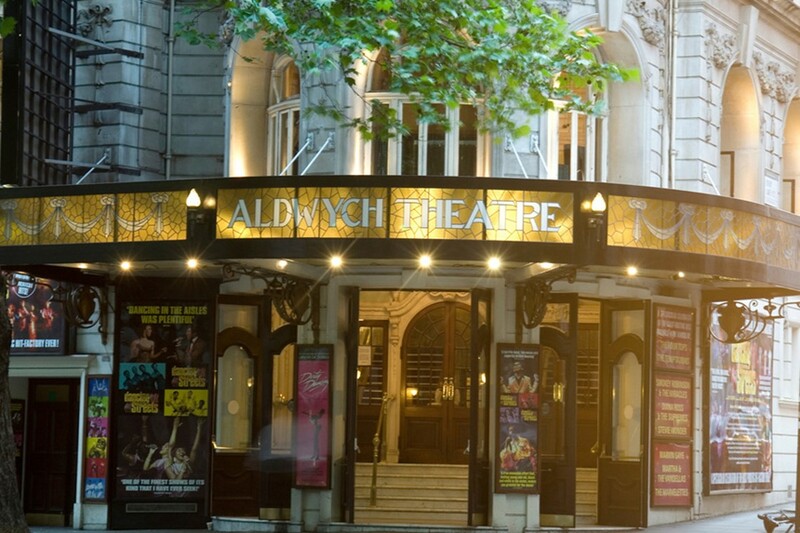 In the 2000s, it became a popular musical theatre venue housing Fame, Dancing In The Streets and Dirty Dancing, which went on to become the longest-running show at the Aldwych with a five-year run. Notable productions in recent years have included Irving Berlin’s Top Hat as well as Wolf Hall and Bring Up The Bodies, both based on Hilary Mantel’s award-winning books. The theatre also housed the Olivier Award-winning Beautiful: The Carole King Musical. 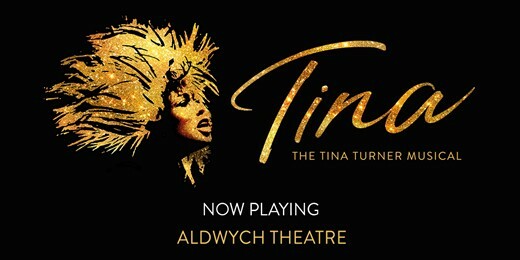 Tina – The Tina Turner Musical made its world premiere at Aldwych Theatre in 2018. Q-Park’s Theatreland Parking Scheme can save 50% on your car parking charge for up to 24 hours. Please validate your ticket in the foyer. Please call on 020 7836 5537 selecting option 2 to discuss your requirements or email aldwych.access@nederlander.co.uk. The access line is open from 10am until 5.30pm, Monday – Friday. Access bookings can also be made in person at the theatre box office.